Good morning and welcome to the release of The Case of Where Is Marnie Wildwood? Book 4 Wildcat Crew. 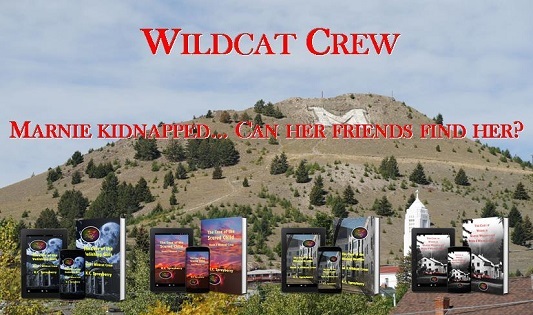 This latest adventure in the Wildcat Crew series places the team’s leader in a dangerous position where she must use her wits to get away from the people who have kidnapped her. Marnie Wildwood solves mysteries. 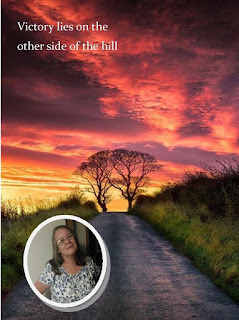 Her friends are at her side while she seeks answers, assisting her every step of the way. Until… vengeance comes for her “nosy” behavior. In terror packed moments, Marnie is kidnapped. Garth, Tish, Les, Suzie, and Brad desperately want to be part of the many police officers searching for the daughter of one of their own. They are told to stand down and let the professionals do the job. They have to look on and remain together under supervision while Marnie is taken far from them. Minutes turn into hours, hours into one day followed by a second day without Marnie Wildwood being seen. She has vanished without a trace, along with her distinctive 1967 Ford Mustang. Who can Wildcat Crew trust? Who can they depend on to help locate their leader? Where is Marnie? Wildcat Crew takes on their toughest case. Time is running out to find Marnie. Can they accomplish the impossible? Marnie Wildwood threw off her blankets and jumped out of bed. Their latest case, one she had yet to tell the rest of her crew about, had her eager to get started. I can’t believe Dante is part of a gang. I’m going to figure out why and set him straight. She wondered why the other men paid attention to Dante’s commands during the confrontation at Library Park. All of them had been great students and even better at sports. He’s in charge of those people. They did whatever he wanted done. Worry over an old friend walking down the wrong path consumed her. Dante made one mistake and it had cost him his dreams. That he blamed her dad for his troubles bothered Marnie much more than anything else she’d ever experienced. Although not the first time she’d had someone important to her in trouble, Dante’s attitude and angry outlook was far different from anything she’d experienced from the person she looked at as a friend.